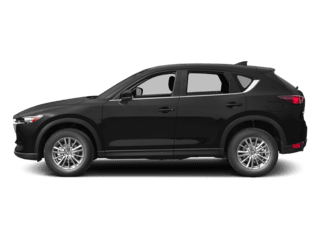 At Balise Mazda we have a payment calculator for you to estimate and compare monthly payments on your next vehicle purchase. 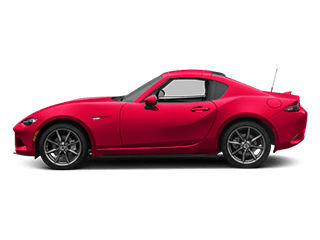 You can determine your budget with a better understanding of how the payments would be laid out. 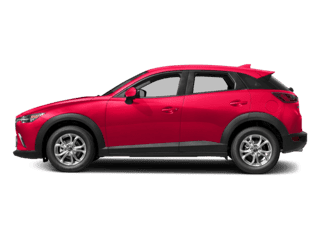 If you’ve already set your budget, browse our models and new vehicle specials to see what your payments would roughly be. 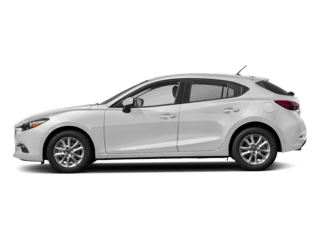 Learn more about your possible monthly car payments here, then make the trip to Balise Mazda to drive your favorite model off the lot. 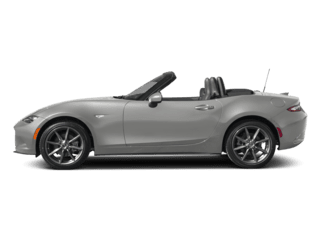 Another thing to consider when purchasing a new vehicle is what you want to do with the old one. 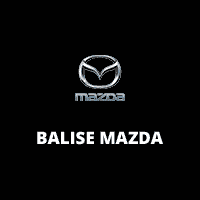 At Balise Mazda, we give you the option to trade in your old vehicle. 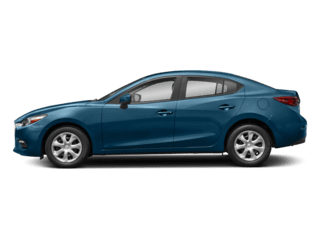 Use the Kelley Blue Book car trade-in estimate tool to understand how much your old vehicle is worth, then see how that money can be put towards your new purchase, saving you more. 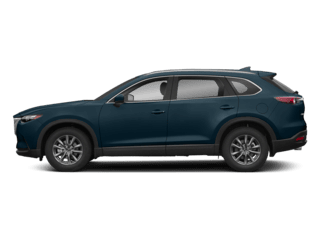 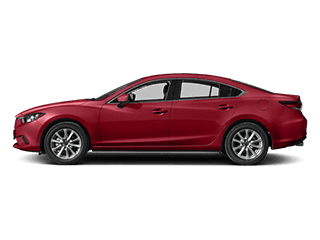 Once you’re certain of the model you want, contact the finance department at Balise Mazda and we can help get you behind the wheel and off the lot sooner.